True self-government means knowing how your local public dollars are being spent. 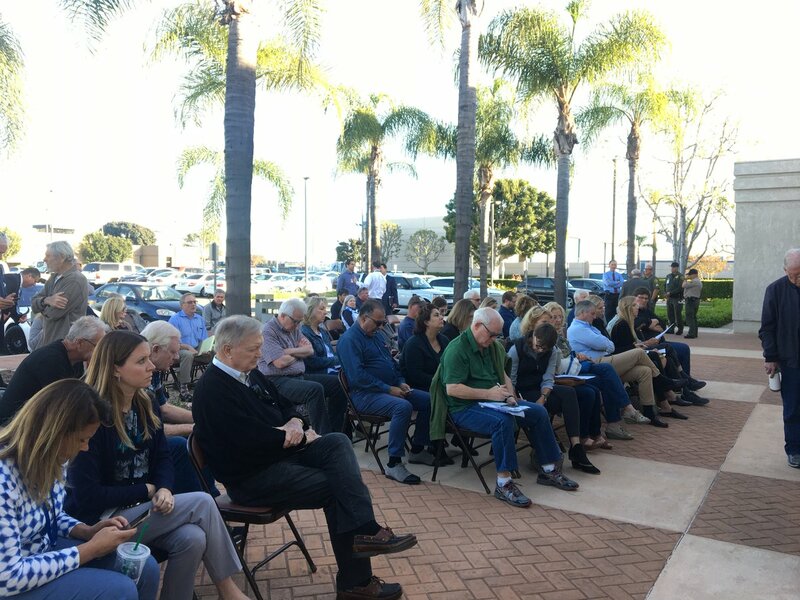 Some in Orange County clearly get that as evidenced by the attendance at county Auditor-Controller Eric Woolery’s “Accounting for Activists” training. We sat down with top county budget officials to go over the proposed spending plan, and here are our takeaways. Last June, supervisors Shawn Nelson and Todd Spitzer expressed serious concern at the high prices charged to inmates for phone calls. But five months (and two maxed-out campaign contributions) later, their concern seemingly melted away. Westminster has hired local government finance consultant Irwin Bornstein to help resolve budget issues after its last finance director was fired for a budget miscalculation. The county planned for having more than $60 million in extra discretionary money, and about half of it was provided to two departments: the sheriff and district attorney, amid salary and benefit increases for their staff.